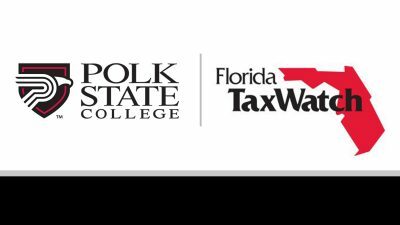 Polk State College and the Polk County Sheriff’s Office have entered into an innovative partnership to intensify security at all of the College’s locations. 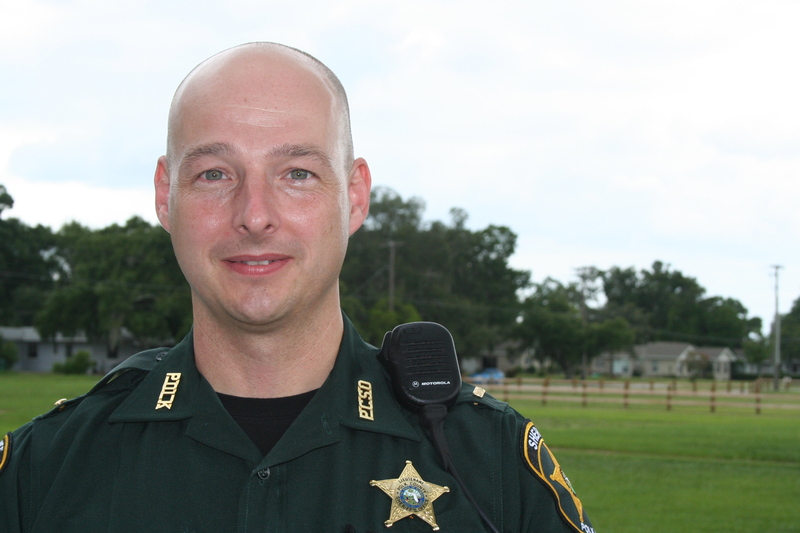 Effective July 1, Lt. Paul Kurtzweil, a 22-year veteran of the PCSO, will oversee security operations at the College, serving as its direct connection to local law enforcement agencies. 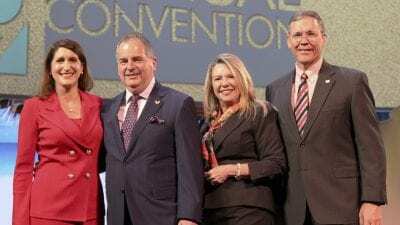 “Student success has always been our top priority, and this partnership helps to assure our students, staff and visitors of a safe learning and working environment,” said Polk State President Eileen Holden. “The Sheriff and his staff enjoy a national reputation, but that high profile has been built on solid relationships at many levels, including very successful collaborations with local governments and other public safety agencies. The Sheriff’s Office is used to dealing with size and complexity, and our multi-site, multi-jurisdiction College will absolutely benefit from this partnership. Having Lt. Kurtzweil permanently assigned to the College leverages excellence that the Sheriff’s team has already demonstrated, and it allows other College staff to focus on what we do best,” said Holden. Traditionally, a civilian employee has supervised Polk State’s security efforts, acting as a liaison to local law enforcement agencies. Kurtzweil’s presence on campus streamlines the College’s response to security incidents, and his experience in law enforcement will help the College develop effective crime-prevention strategies. According to Holden, Kurtzweil will report to Capt. Bill Mann, who is also employed by the PCSO and directs the College’s Kenneth C. Thompson Institute of Public Safety. Kurtzweil will play a supervisory role in all aspects of the College’s security efforts, including developing and maintaining the College’s security and emergency response programs; managing a contracted security force; ensuring follow-up investigations are conducted as needed; and ensuring the College adheres to state and federal laws related to campus security. “Lt. Kurtzweil is very skilled at process improvement and project coordination. I have no doubt that this partnership will be successful,” Mann said. Kurtzweil’s law-enforcement career includes 15 years of supervisory experience. He has worked as an incident commander during major disasters, including the 2004 hurricanes, as well as assisting in Mississippi after Hurricane Katrina. He has also worked in the PCSO’s major crimes unit, served as a school resource officer, and been tasked with several special projects within the PCSO, including improvements to the Crime Prevention Unit and the agency’s Property Evidence Unit, a massive operation that handles thousands of pieces of evidence per month. His prior experiences have prepared him well for this new post, he said.